Amsterdam’s history has shaped the world. Today Amsterdam is one of Europe’s top tourist destinations. Millions of people visit Amsterdam every year to enjoy the beautiful canals, and delightful Dutch culture, as well as taking advantage of the city’s world-class museums and galleries. The history of the city is the history of a community that has left an incredible legacy, a legacy that has influenced the history of the whole world. Visitors to the city who take the opportunity to enjoy an Amsterdam History Tour or one of the city’s unique museums get the chance to learn how the innovations of Amsterdam ’s citizens has defined the world as we know it. Amsterdam’s liberal social history has provided much of the foundation for Western democracy and modern philosophical thought. For hundreds of years Amsterdam’s citizens have led the way in liberal philosophic thought. Today many of the individualist principles that we thoughtlessly associate with Western democracy were developed and pioneered in Amsterdam. Some of these ideas were not popular at their inception. Spinoza’s magnum opus, Ethics, cemented his position as one of the most influential European philosophers of all time. Born in 1632, he studied at the University of Leiden and developed an interest in ethics, epistemology, metaphysics, and as a member of Amsterdam’s Sephardic Jewish community, Hebrew grammar. Spinoza’s rationalism and biblical criticisms led to him being effectively excommunicated from Jewish society, and his books were put on the Catholic Chruch’s Index of Forbidden Books. However today Spinoza is widely credited with having helped facilitate the 18th-century enlightenment in Europe. 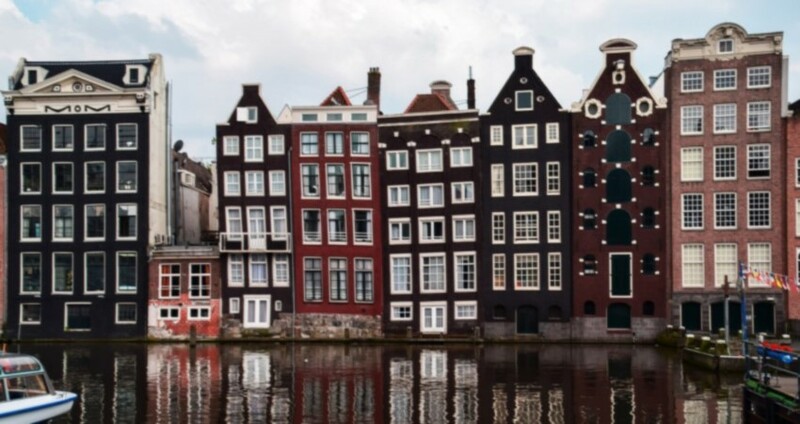 Amsterdam’s economic history has shaped the modern global market. The home of the famous VOC, the Dutch East India Company, Amsterdam’s financial and economic history have had huge ramifications for world history. The Dutch East India Company, the first perpetual company in business history, set trends and systems in global business that have lasted through to the modern day. Perhaps the most influential legacy it created was that of stock. Before the VOC there was no such thing as a stock exchange – the company pioneered the practice of selling shares in the company to the public to raise revenue and disseminate profits. The modern global marketplace is based on these ideas. There are many ways to discover Amsterdam’s past. Numerous holiday and tour companies offer detailed Amsterdam History Tour Services throughout the city. Some tourists find it is more rewarding to simply buy a book on the city’s history and familiarise themselves with it before they arrive. The city is so well preserved, full of buildings and architecture that is hundreds of years old, that it is like walking through a museum!